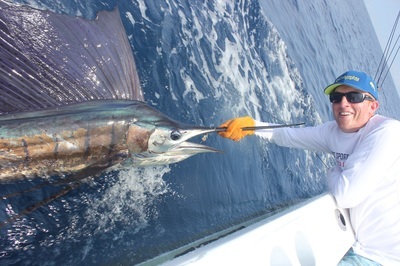 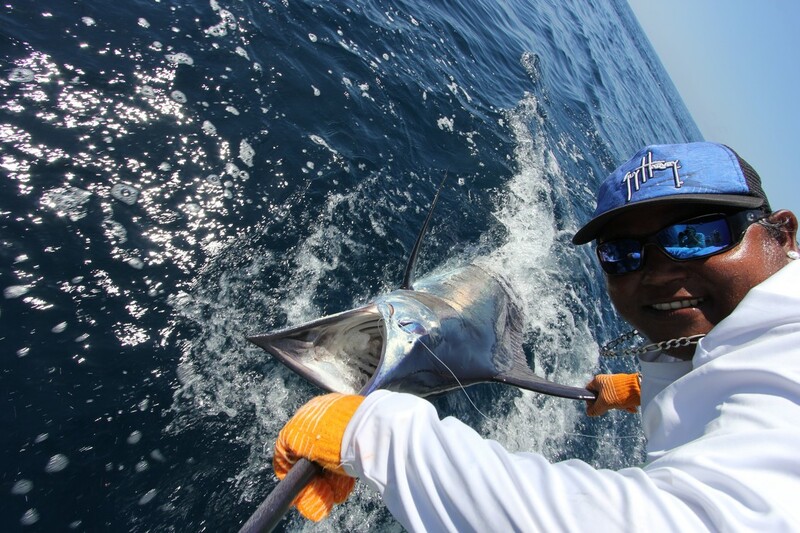 COSTA RICA FADS FISHING - BEST BLUE MARLIN FISHING ON THE PLANET! 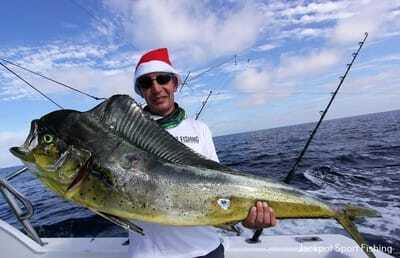 ​​If you have always wanted to catch a Marlin, you have got to make a trip to the Marlin FADs. 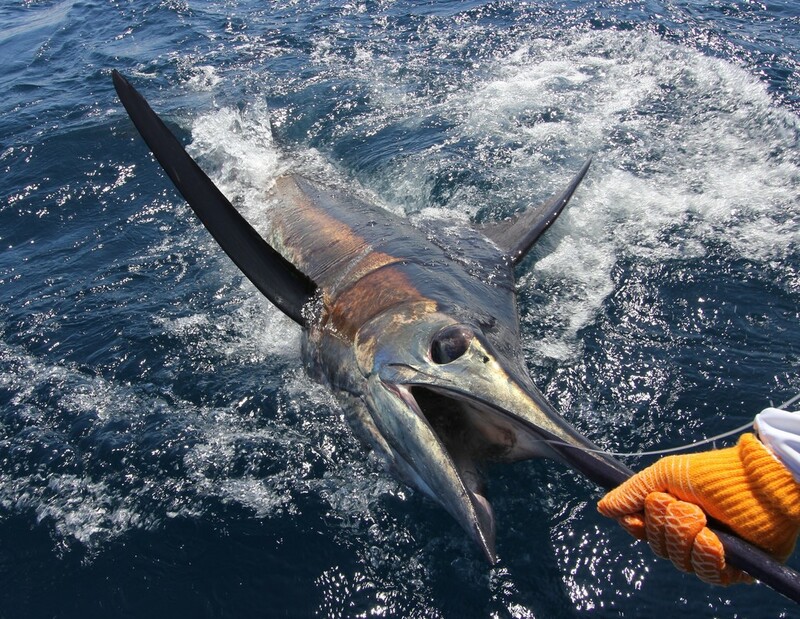 The Marlin FAD Fishing off the coast of Costa Rica has attracted a global reputation in the Sport Fishing world for having the best Blue Marlin bite on the planet, with double digit Marlin releases per day not uncommon when the bite is on. 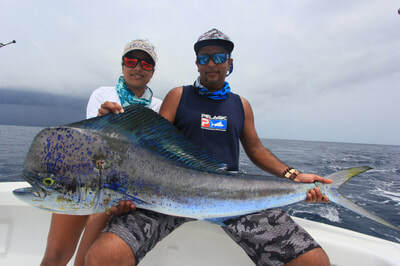 FAD or 'Fish Aggregating Device', is an artificial semi-submerged floating reef which has been deployed to attract bait-fish and their predators, mainly Marlin....lots of them! 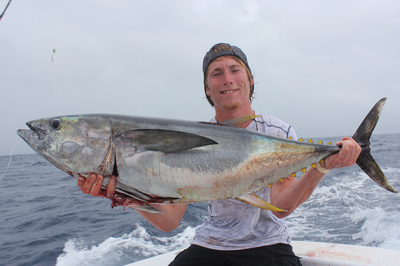 FAD/Seamount trips are provided on large, comfortable Sport Fishing boats during multi day live-a-board trips. 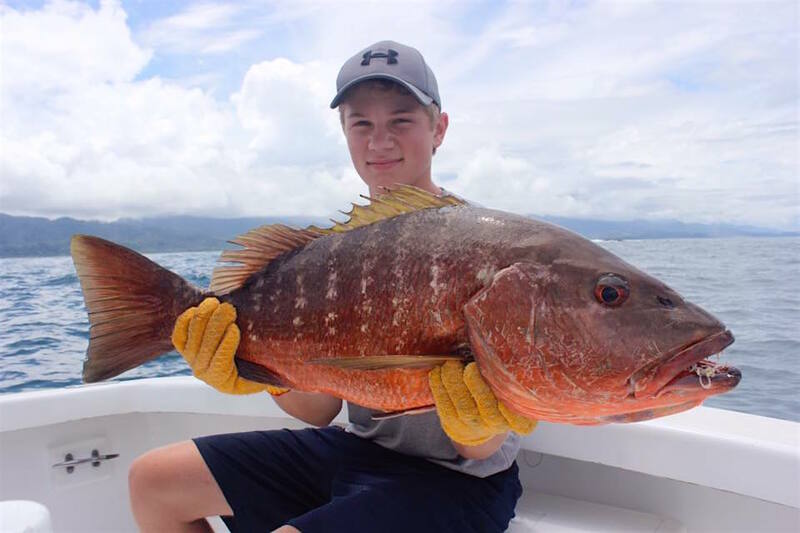 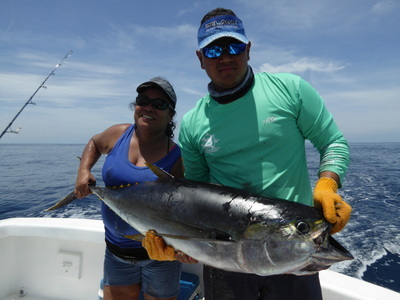 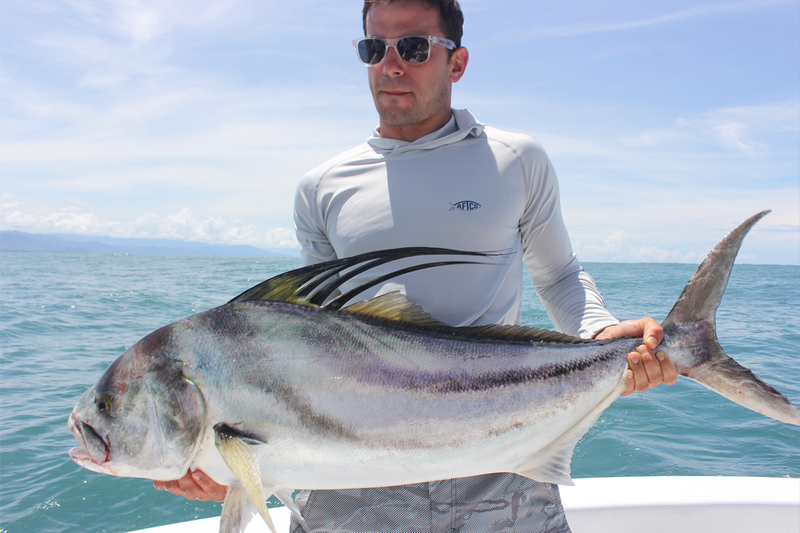 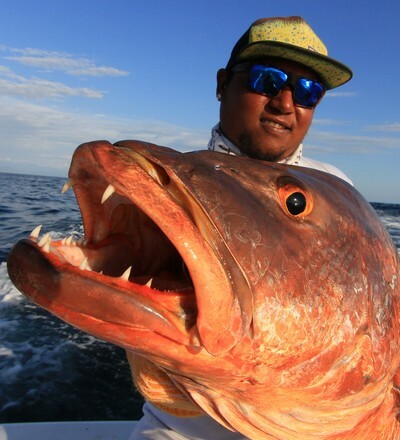 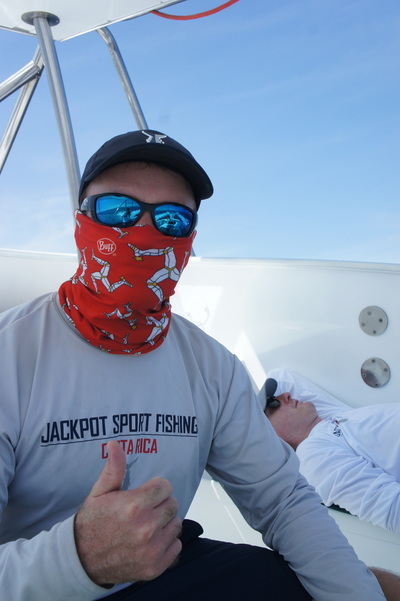 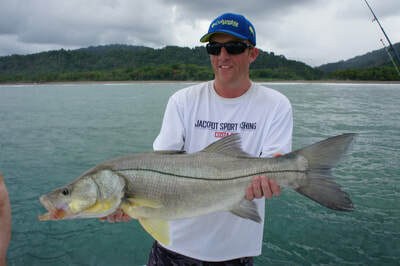 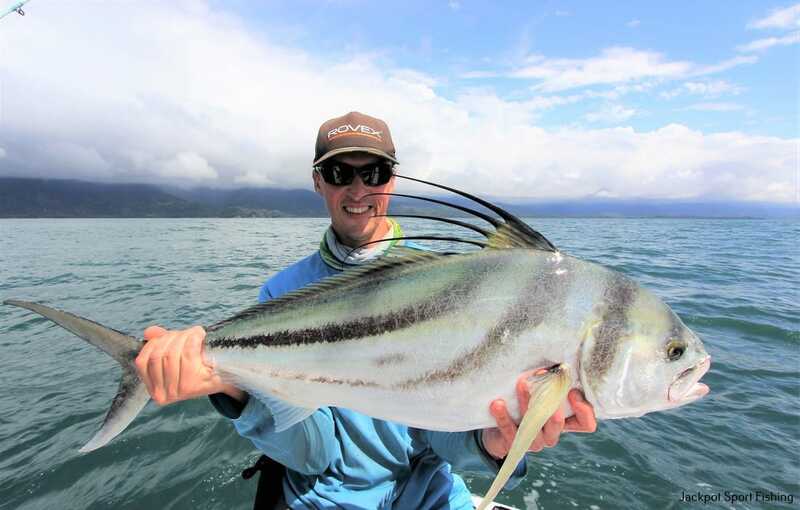 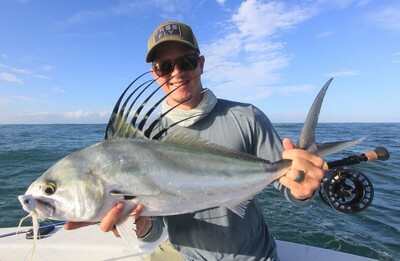 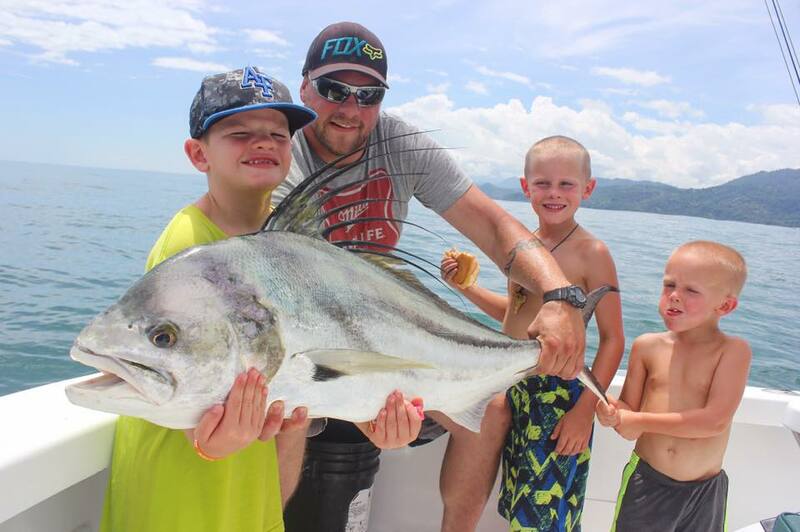 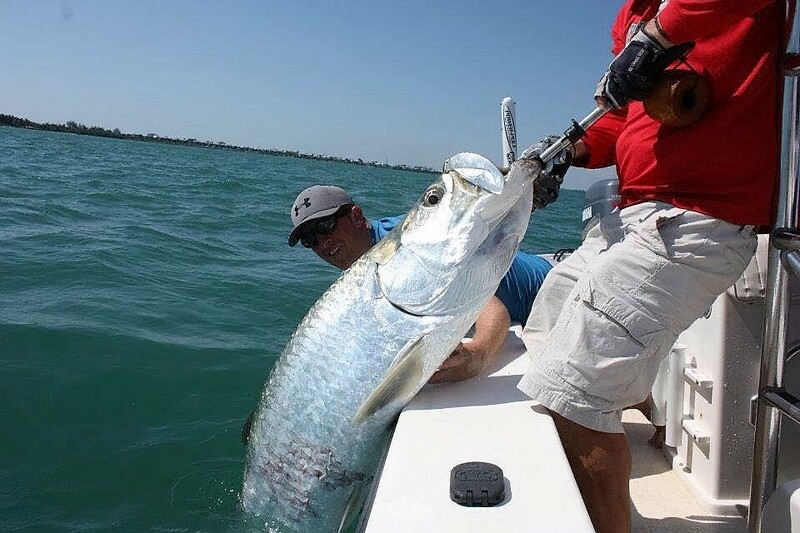 There are many different FADs deployed off the coast of Costa Rica and based on recent reports your captain will plan the trip around which FADs he thinks will produce the best bite over the course of your trip. The primary FADs are located between 60 & 130 miles Offshore from Quepos. 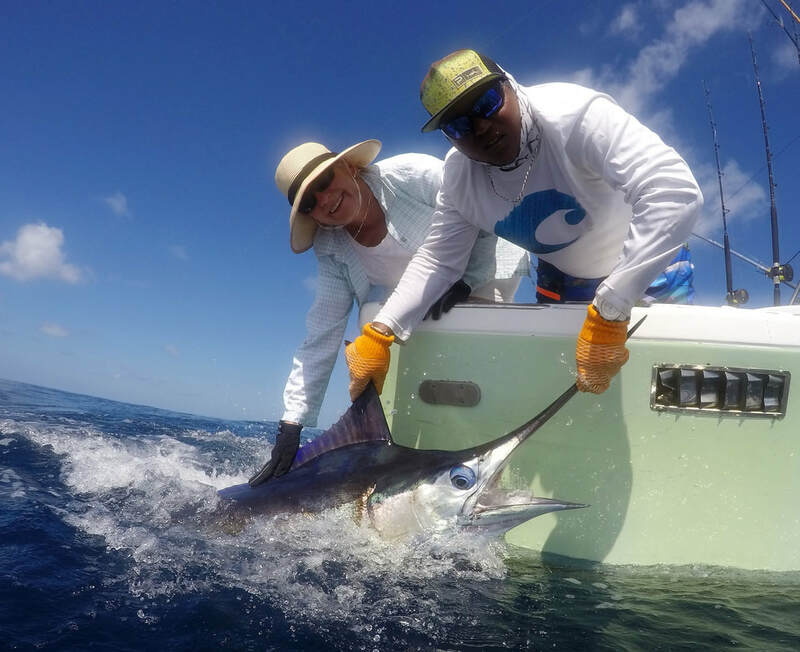 ​​ Blue Marlin is the primary target, however, Striped Marlin, Sailfish & Black Marlin all make an appearance too and a 'Grand Slam' is a real possibility on a FAD trip and you can expect to come across Yellow Fin Tuna & Dorado also. Peak FAD season is considered May to October, however, there have been solid catch reports posted during every month of the year so you really can make the trip at any time.